Tried something I’ve never tried before with this picture – a border! What does everyone think? Is it nice? Superfluous? Either way, enjoy Frosty the Snow Car. 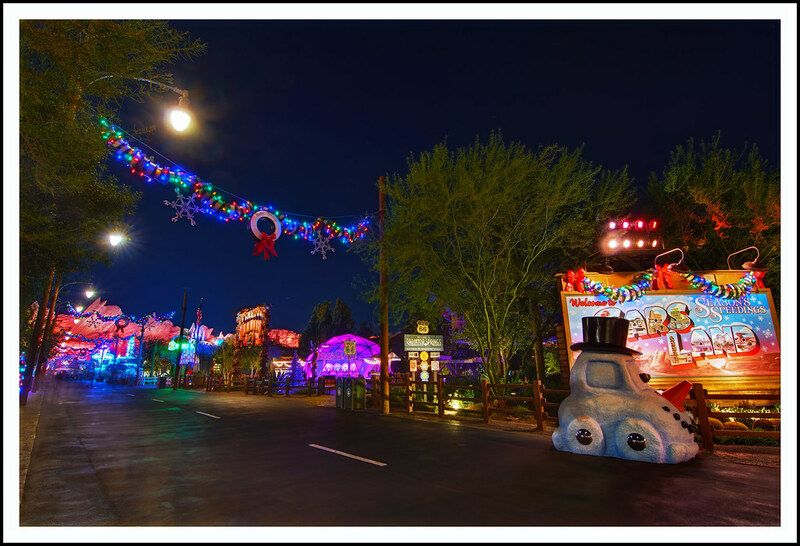 This entry was posted in Cars Land and tagged cars, Christmas, Pixar, snowman. Bookmark the permalink.